There are so many movies that have been put out that it is hard to keep track of all of them. According to the Internet Movie Database, otherwise known as IMDB, there are over 1 million and a half movies, and those are just the ones in the database! With so many movies, especially those which take books and put their stories onto the silver screen, there can be a lot of holes in plots, making movies seem sillier than they should be. Too many plot holes and a movie gets ridiculed and sent to the Rotten pile (if we are going to use the Rotten Tomatoes method of movie ranking). We are not talking about little flubs (ie where a person was wearing a jacket one second and it is off the next, or the color of a shirt changes mid scene), we are talking about major holes in the storyline which simply are unable to be explained away by any normal stretch of the imagination or movie cannon. Sometimes these plot holes are so big that they would have reduced the movie run time from two hours to twenty minutes (as in Back to the Future 2). And yet other times there is just such an easy solution to one of the problems driving the plot that you wonder why the easiest solution just was not used first (like in Guardians of the Galaxy). There are a ton of movies with all different kinds of unique and twisted plot holes inside of them. Here are some of them from our list of 30 favorite movies. By the way, in case you were unaware, this movie list includes spoilers! So if you have no idea how the Lord of the Rings or The Shawshank Redemption ends, you may want to turn back now. ET – Why didn’t he fly? ET is the story of an alien who gets left by his own kind on planet earth. He ends up being found by a young boy and the two become friends. (Interestingly enough, there is evidence of an ET / Star Wars crossover, but we are not talking about that right now). 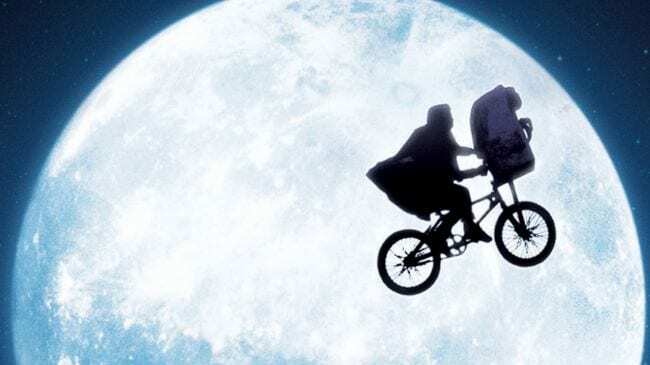 One of the most famous scenes of the movie is when ET causes him, the protagonist Elliot, and their bike to fly. The question is, why couldn’t ET fly himself to his spacecraft? 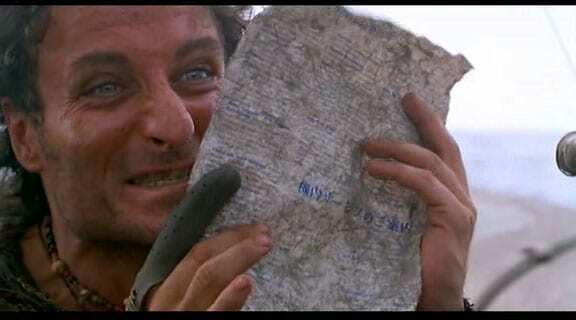 Waterworld – Why burn paper? Waterworld is a movie in which the entire world is covered by water after all of the world’s glaciers melt. There is no land, just boats and people who sail them. The “cities” are just bunches of boats all strapped together, and one of the main currencies is cigarettes. It is also shown that paper is a very valuable and scarce commodity. This therefore begs the question – why are people willing to smoke cigarettes which are burned in PAPER? 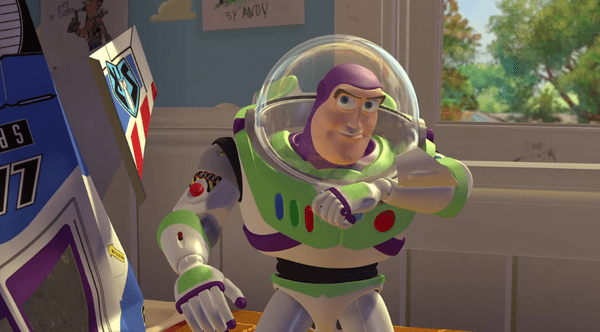 Toy Story – Why does buzz freeze? Toy Story is about a group of toys which go on adventures with each other. The toys include Woody the cowboy, the army men, Mr. Potato Head, and many more. One of the newer toys which gets added to the group is a toy named Buzz Lightyear space ranger who really believes he is a space ranger, not a toy. However, if he believes he is real and not a toy, why is it that he still freezes when he sees Andy? 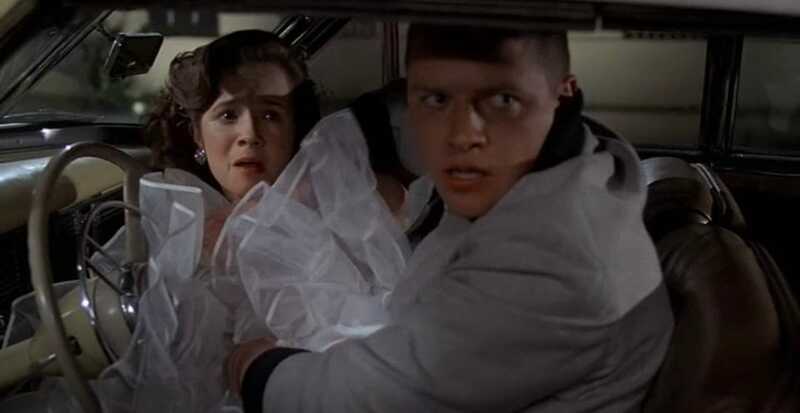 In back to the future, we see the main antagonist, Biff, trying to have his way with a young Lorraine, Marty’s future mother (we know it’s confusing but it’s a movie about time travel so bear with us). George Mcfly, Marty’s future father, sees this and saves Lorraine and the two end up getting married! So what’s the big problem? Well, we were wondering why the McFly’s allow Biff, who tried to assault Lorraine, to stick around and wash their car! Independence Day is a movie wherein a whole bunch of aliens show up to Earth and inexplicably take their time in order to destroy all of humanity’s greatest landmarks. As the destruction begins, thousands of people perish in giant fireballs caused by the aliens shooting plasma at various buildings. 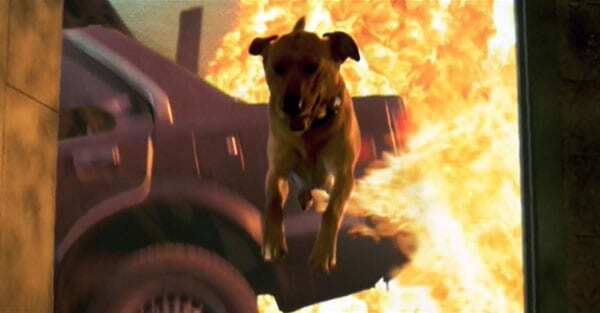 However, there is one dog who, inexplicably, is able to outrun and find safety from a fireball hurtling at him at hundreds of miles an hour. What?? 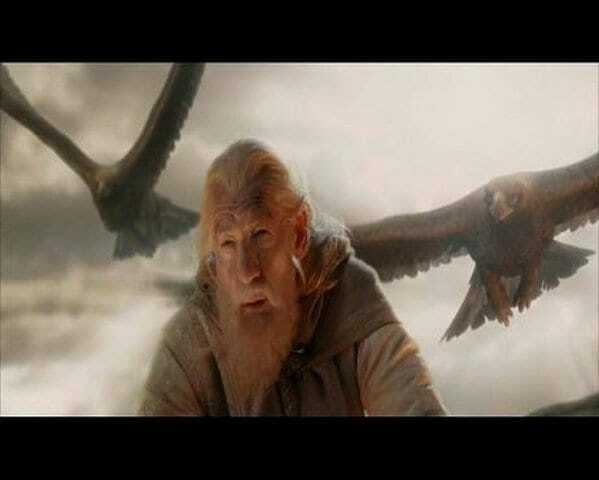 Lord of the Rings – Where were the eagles? In Lord of the Rings, Bilbo Baggins and a whole host of other characters have to take a magic ring which turns them invisible and gives them enormous power and destroy it in the fires of Mount Doom. However, as they are destroying the ring, Mt. Doom begins to erupt. However, all of a sudden, the entire adventure party gets saved and plucked from certain doom from eagles who carry them to safety! The question there is – where were the eagles in the first place? They could have made the journey so much faster. Signs – What about the dew? In the movie Signs, a bunch of aliens descend upon Earth and try to attack the humans living on the planet. Nobody knows why they are there, and nobody knows where they come from, but for some reason, there they are. At the end of the movie, one of the main characters, Merrill, kills an alien by throwing water on it, the water acting like acid for the alien. Our question – how were the aliens able to survive running through a dew covered field? The Matrix – How did Cypher plug in? The entire premise of The Matrix is that we are all in a computer simulation run by robots and that real life is a lie. A group of people have been able to get out of the matrix and try to save humanity, but they need someone to plug and unplug them into it. 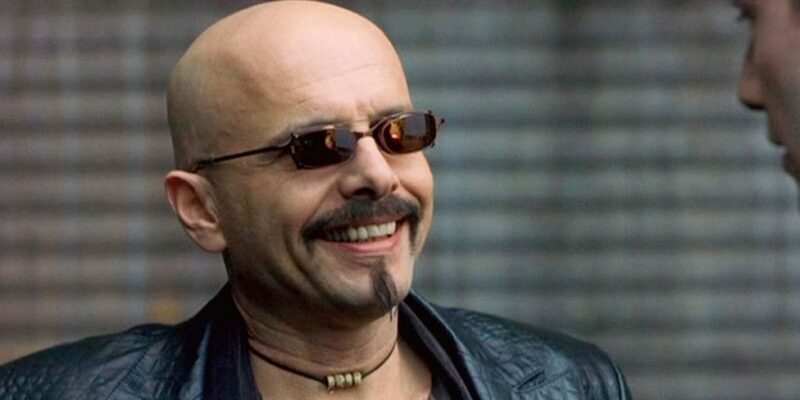 However, when a character named Cypher goes into the matrix in order to betray everyone, something isn’t right – how can he plug himself in? And how could he meet with the machine agents without getting caught by his teammates? One of our biggest issues with this movie is the historical inaccuracy of the portrayal of ancient Egypt. When the movie begins, we see the Pharaoh and he is supposedly in Thebes. However, it is clearly possible to see the Pyramids and the Sphinx. So what’s the big deal? Thebes was actually located in what is now the city of Luxor, which means that the Pyramids, located outside the modern city of Cairo, would have been over 300 miles away! Minority Report – How did the precogs know? In the movie Minority Report, the Washington DC Police Department is using three people in order to harvest their psychic memories to prevent future crimes. 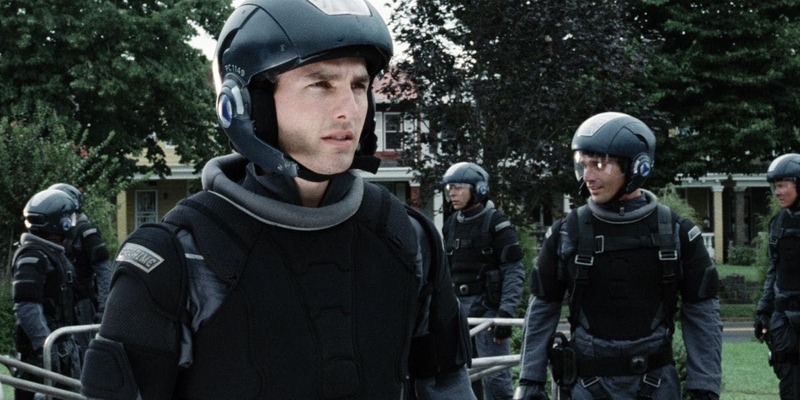 The star police officer, Tom Cruise, is one day seen to be about to carry out a crime in the future. However, it turns out that the entire thing was a set up. Cruise never kills the intended victim, but we wanted to know, how does the victim end up dead anyway? Did the person setting up cruise just hope really hard that everything would work out? 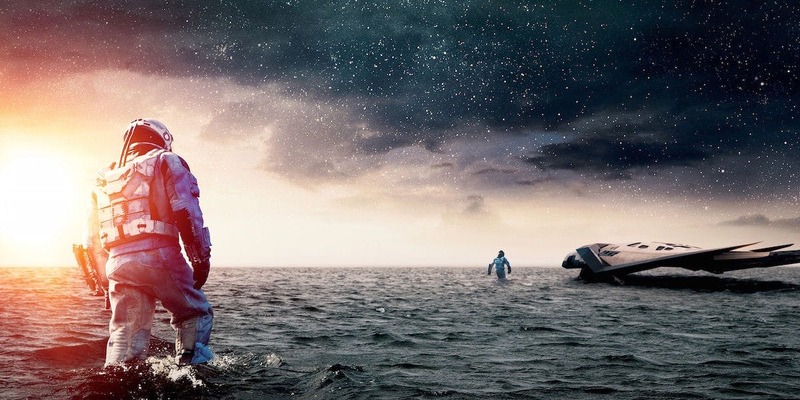 In Interstellar, humanity has completely killed the planet and needs to find a new planet to call home. The main character, Cooper, notices fluctuations in the Earth’s gravity and goes out to investigate. He then stumbles upon a top secret NASA mission to save humanity. The part that we don’t get is why do the NASA scientists all of a sudden say that Cooper is the one who needs to lead the mission? After all, he just happened to stumble upon it! In Batman Begins, bad guys throw a toxin into Gotham City’s water supply, but the toxin is only activated when water becomes vapor. So, the bad guys get a microwave machine which can instantly tun all the water in the city into vapor, thus causing a mass casualty event in Gotham. One of our biggest issues is that water turns into vapor all the time! Wouldn’t the effects become noticeable anytime someone turned on a hot shower or went into a steam room? After all, the poison was planted weeks in advance! 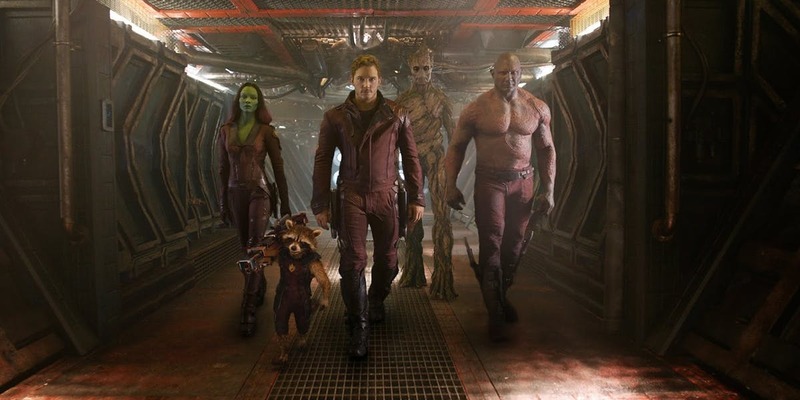 While the Guardians of the Galaxy may have all started as criminals who went on to become, well, the guardians of the galaxy, we have one, giant gaping problem about how they took down the big boss bad guy. You see, as the crew are fighting on the bad guy’s ship, they send one character to shut down the electricity of the ship in order to open the doors to get to the head bad guy. However, in the end, that SAME CHARACTER just ends up smashing through the bottom of the floor to open up the room where the main bad guy is. So why did she need to cut off the electricity? 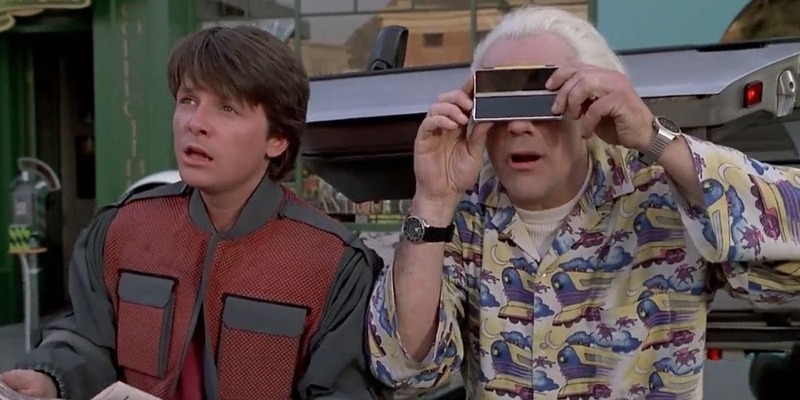 Back to the Future 2 – Did Doc hate rock n’ roll? In Back to the Future 2, Doc and Marty go on yet another adventure, but this time, to the future. The year is the far off year of 2015 (we know – where are our hoverboards) and Marty is a rockstar and married to his crush Jennifer. However, 2015 Marty’s fortunes change for the worse when he gets hit by a car and can’t play anymore, landing him in a dead end job. The plot hole is – why didn’t Doc just stop the crash then and there? Why did he need to take 1985 Marty along for the ride? Shawshank Redemption – How did Andy tape the poster? One of the seminal movies of our time, Shawshank Redemption is one of the best movies ever made. However, we were still able to find a major plot hole. 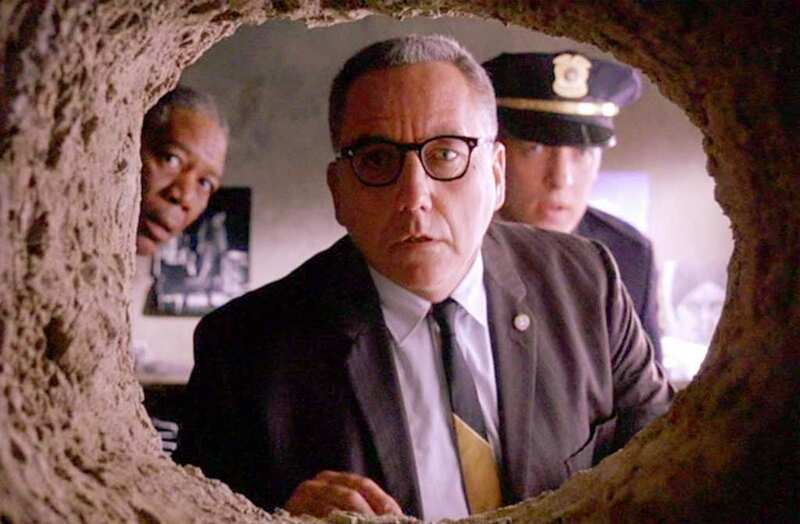 Andy Dufresne was trying to escape prison and managed to do it by digging a hole from his cell to the outside world. He kept the hole covered for years with a pin up poster. However, when he leaves, he is somehow able to put the pin up poster back on the wall, tape and all! It doesn’t make any sense! In the movie Gremlins, a man gets a pet for Christmas – a small, cute little thing called a Gremlin. 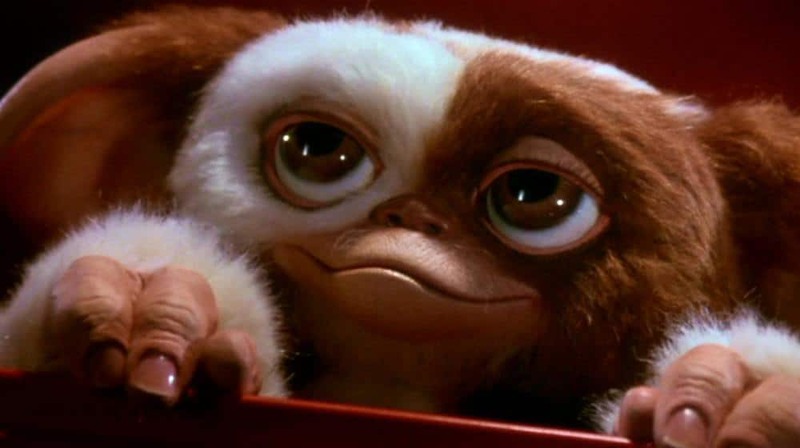 The Gremlins are nice, relaxed, and fun pets, but if you feed them after midnight then they will become evil. The question is, when exactly is “after midnight?” Isn’t it always “after midnight? When exactly is the cutoff? Does it mean that you can’t feed these little guys at all? It simply does not make any sense. 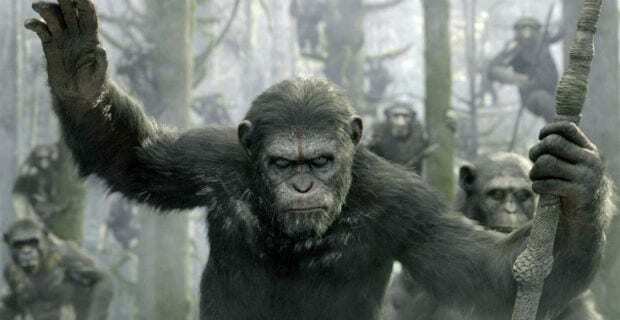 Planet of the Apes – How are there horses? In this 2001 remake of the cult classic Planet of the Apes, the main character finds himself on a planet where apes are the dominant species while humans are slaves. The main protagonist eventually finds the original spaceship which crash landed on the planet with both the apes and the humans, and comes to discover that the planet was uninhabited before the ship got there. But if it was uninhabited and there were only apes and humans, how did the horses in the movie get there? The Hangover – How long was Doug asleep for? In the movie The Hangover, a bunch of friends get rowdy in Las Vegas one night and lose their friend (and the person who is supposed to be the groom), Doug. The guys look for their friend around the city for a couple of days before finally finding him passed out on the roof of a hotel. However, what doesn’t make sense to us is how Doug was somehow passed out asleep for two whole days! Is that even possible? 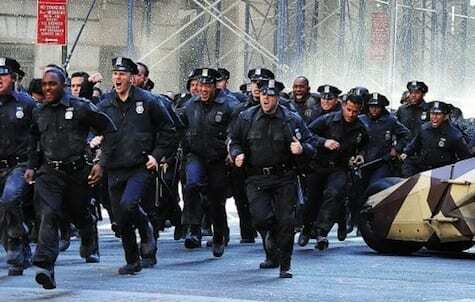 Dark Night Rises – How is the police force alive? 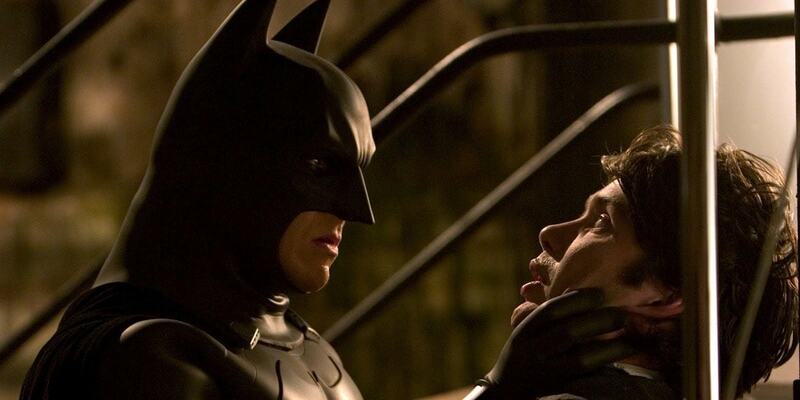 In the Batman movie The Dark Knight Rises, the main antagonist Bane is able to trap the majority of the Gotham police force in an underground bunker. On top of this, they are all trapped down there for months at a time. When Batman comes in and saves them all, they are all somehow fine, emerging clean and somehow well fed. Where was the massive logistics operation keeping these hundreds of people alive for all of this time? 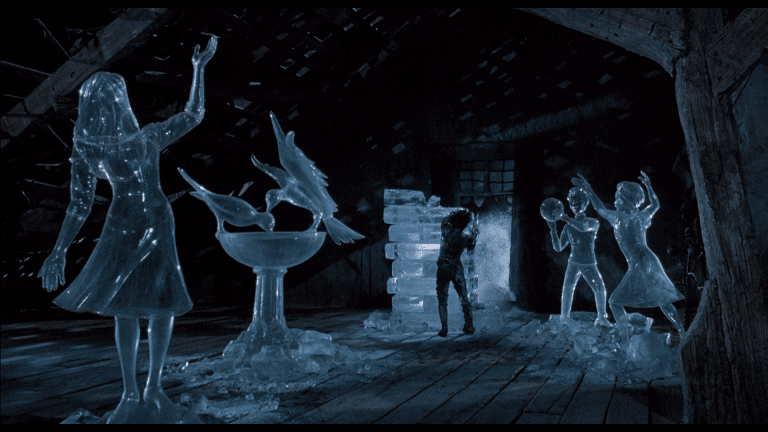 Edward Scissorhands – Where’d the ice come from? Edward Scissorhands is a movie about a man who has giant scissors and knives for hands. At one point, he is in the castle that he lives in, and he is carving sculptures out of ice. He has been known to carve sculptures out of hedges and bushes and trees, but ice? It doesn’t make any sense, especially since the film itself is set in a warm area of the United States. Additionally, how would he have carried all the blocks with him? Limitless – Why borrow $800? In the movie Limitless, Bradley Cooper plays a character who takes a substance which enables him to unlock the full power of his brain and make him extremely wealthy. In fact, he is able to turn a couple thousand dollars into millions in a couple days. So, why does he take an $800 loan from a loan shark who then tries to have him eliminated? That entire part of the movie is simply extraneous. Spiderman 2 – How did Doc Ock know? When Doc Ock is looking for Spider Man in the movie Spider Man 2, Doc Ock is told to go find Peter Parker. Parker and his girlfriend Mary Jane are sitting in a cafe when Doc Ock finds the two. However, without even asking questions, and seemingly without any knowledge of what Peter Parker looks like, Doc Ock throws a car through the cafe window. Why would he do that unless he was absolutely sure who Parker was? Indiana Jones and the Last Crusade – Why doesn’t Indy fall? In Indiana Jones and the Last Crusade, Indiana needs to cross a path using the Latin spelling of Jehovah (Iehova) in order to get to the Holy Grail. At one point, Indy steps on the wrong letter, and nearly falls into a pit. However, he is able to grab onto some of the flagstones and pull himself up. But the flagstones that he grabs onto are L and Y, which hypothetically would have also crumbled, sending Indy to his doom. Bruce Almighty – Messing with free will? 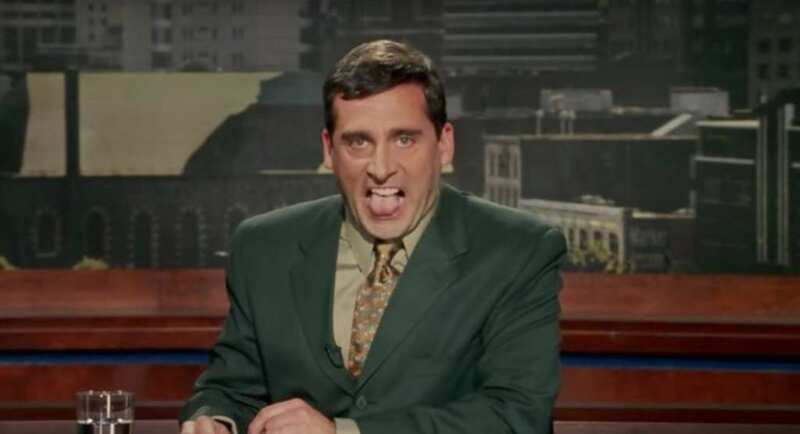 In the movie Bruce Almighty, Bruce (played by Jim Carrey) gains the power of God, but is told that he can not mess with free will. However, he is able to go to his arch nemesis Evan and make him say ridiculous things during a live newscast. The question is, if what we as people say is free will (since we as humans determine what we are going to say), then how can Bruce cause Evan to act ridiculously on air? 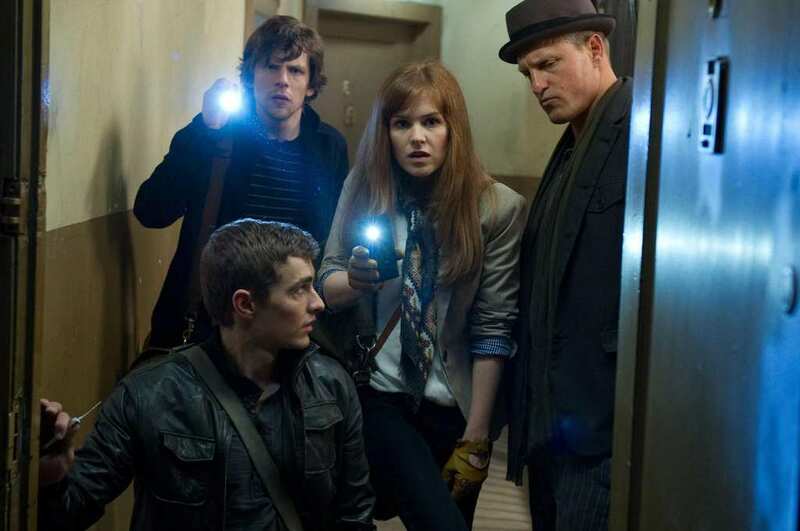 Now You See Me – Which apartment? In the movie Now You See Me, a group of stage magicians are able to steal millions of dollars from a bank and, in a Robin Hood-esque move, give it to the people sitting in their audience. But in order to pull off this “trick,” the magicians needed a machine to help them put their plan into motion. They all receive mysterious cards reading MARCH 29 – 4:44PM – 45 EAST EVAN ST. – NY. However, despite the fact that they have never been in the building before, they all know which door to go to. How? 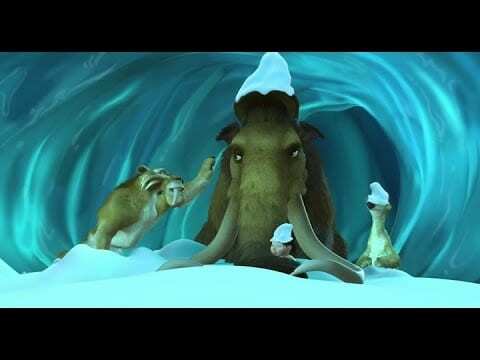 In the film Ice Age, a group of animals have to help save a baby human by bringing her back to her tribe. In one of the scenes, the characters fall into an ice tunnel and are sliding around at breakneck speeds in an attempt to save the baby. At one point, the animals reach a big, vertical piece of ice which then breaks, turning into a sled. The “sled” then goes through a field of icicles which tear the sled to shreds. However, what we don’t get is how the baby was able to survive going through the icicle field. Air Force One, a movie where in the US presidential airplane is hijacked by Kazakh militants, begins with US special forces parachuting into the Kazakh presidential palace in order to kidnap the Kazakh president who has been funding terrorist actions against the United States. 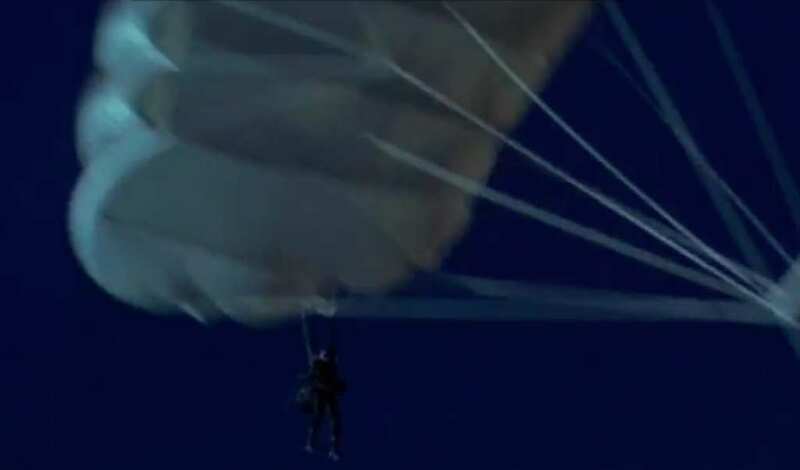 While the special forces are dressed in all black, they inexplicably are parachuting using white parachutes which would have been visible for miles. Not great forward planning. Armageddon – Why train miners? The plot hole in Armageddon was so big that even the star of the movie, Ben Affleck, asked director Michael Bay about it. 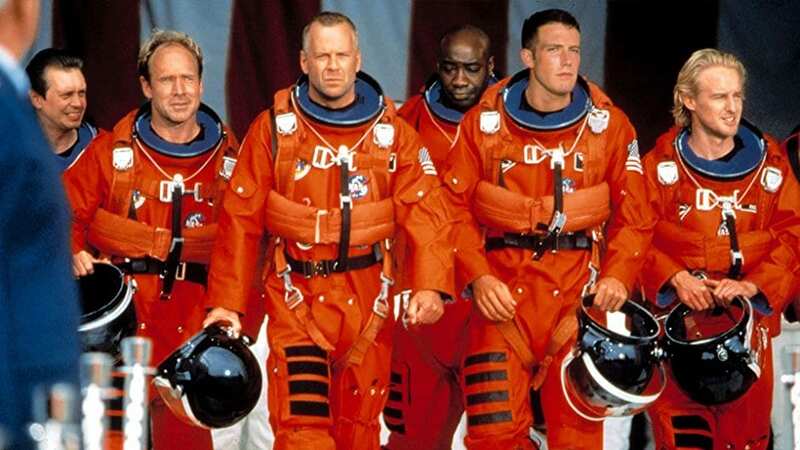 The movie is about a group of miners who have to be trained to be astronauts so they could go to a meteorite hurtling towards earth, drill into it, and place several nuclear bombs into it, thus saving the planet. The problem – it would have taken a lot less time to train astronauts to drill than miners to become astronauts. When Affleck mentioned this, Bay told him angrily to be quiet. Karate Kid – Illegal win? 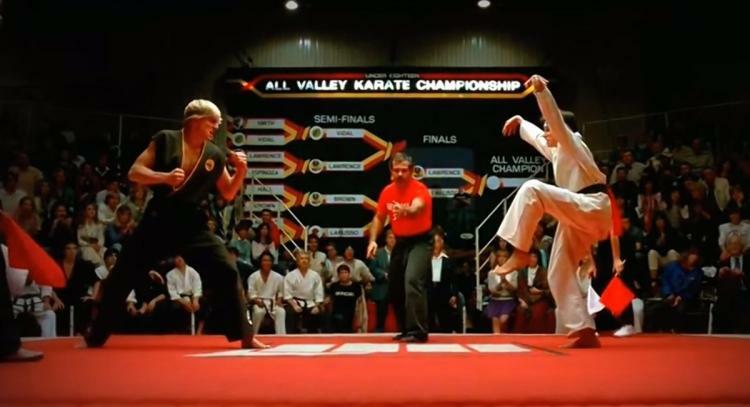 The Karate Kid centers around a kid named Daniel who moves from Newark, New Jersey to Los Angeles, California where he becomes bullied by a guy named Joshua who is the top karate student at the local karate dojo. Daniel learns karate from an old Japanese immigrant named Mr. Miyagi and eventually signs up for a karate competition. However, there is one rule – no kicks to the face. But how does Daniel beat Joshua? A kick to the face. We all know the plot of star wars so we are going to just cut to the chase here. 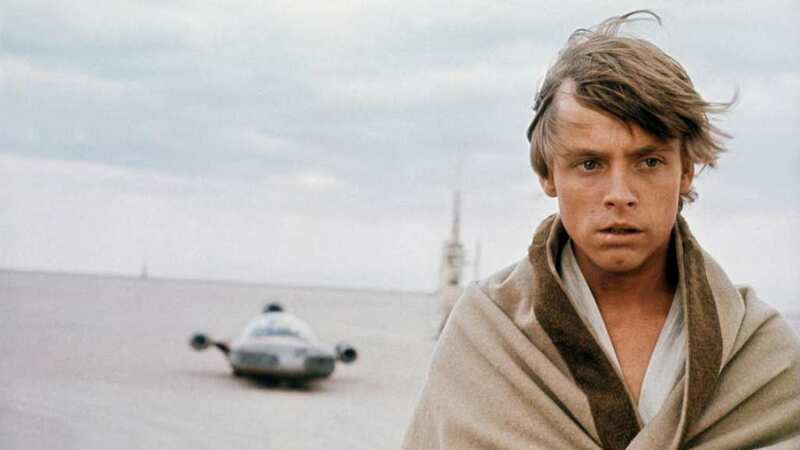 The Jedi decide to hide Luke Skywalker and his sister on different planets. Yet, for some reason, they decide to hide him with Darth Vader’s step-brother to eke out a life of moisture farming on the desert planet of Tatooine, the same planet Vader originally hails from. The big, gaping hole in the entire plan was – wouldn’t Darth Vader go to his home planet at some point just to check? Everyone knows about the movie Titanic, and how the great ship went to down to the bottom of the sea after crashing into an iceberg. 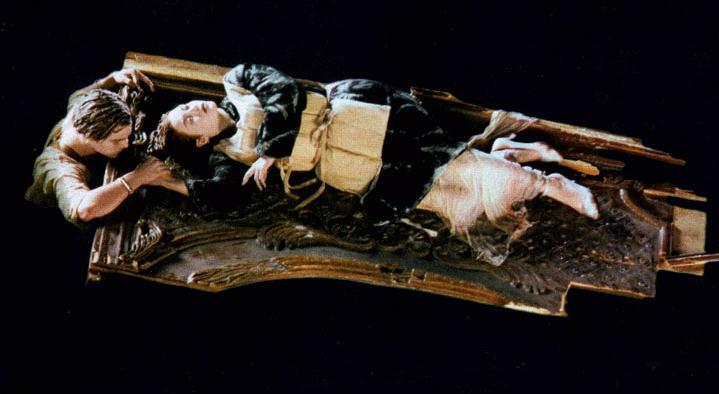 When we watch the movie, we can see the protagonist Jack slowly losing his life force in the water as his lover Rose stays safe on top of a piece of a door. But something that millions of people around the world saw was that there was more than enough room on the door for Jack too!